Editor's Note: Below is a chart (and excerpt) from today's Early Look written by Hedgeye Macro analyst Ben Ryan. We’ve pounded the table daily on our recent, Big-Macro pivots. 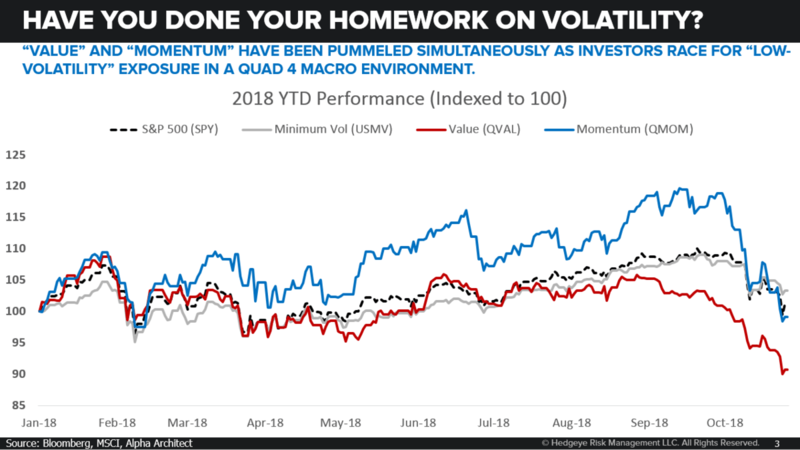 The Chart of the Day helps us reiterate the data-driven view that the most powerful force driving the current macro environment is about the race to lower portfolio volatility and “growth”, “value”, or “sector” rotation are ensuing implications.